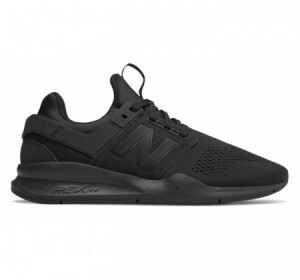 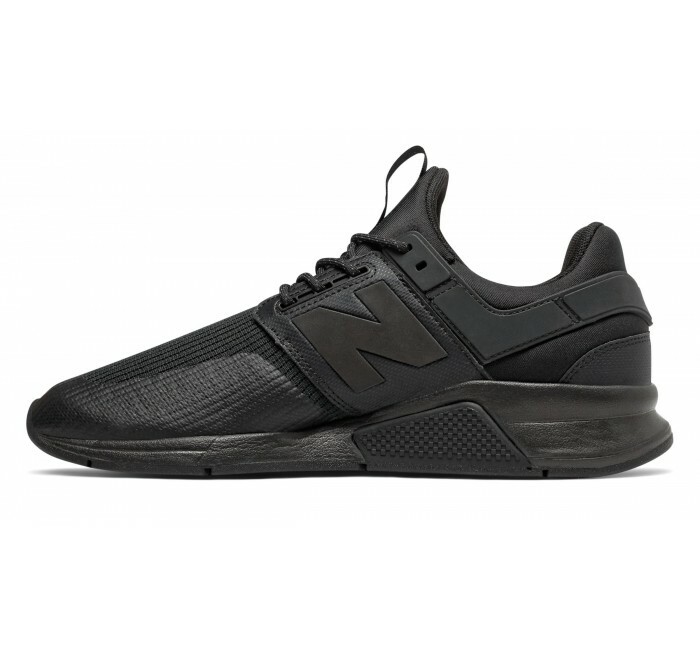 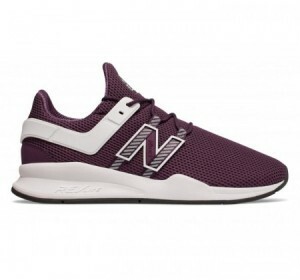 The New Balance 247 version 2 sneaker for men is designed to keep up with your demanding life on the move. 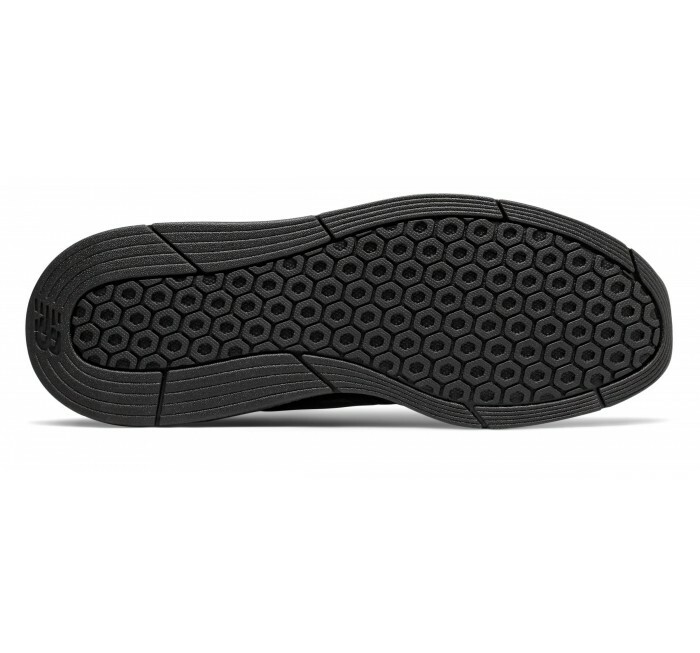 The lightweight and flexible construction includes snug bootie construction for an unbeatable fit with major style. 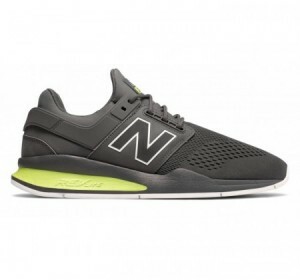 The responsive REVlite midsole and clean, classic look makes the men's 247 your next go-to shoe, for everything.